"Aimee Raupp is one of the most kind, generous and talented healers. Her teachings have allowed me to transform the way I think about my body and my healing path. 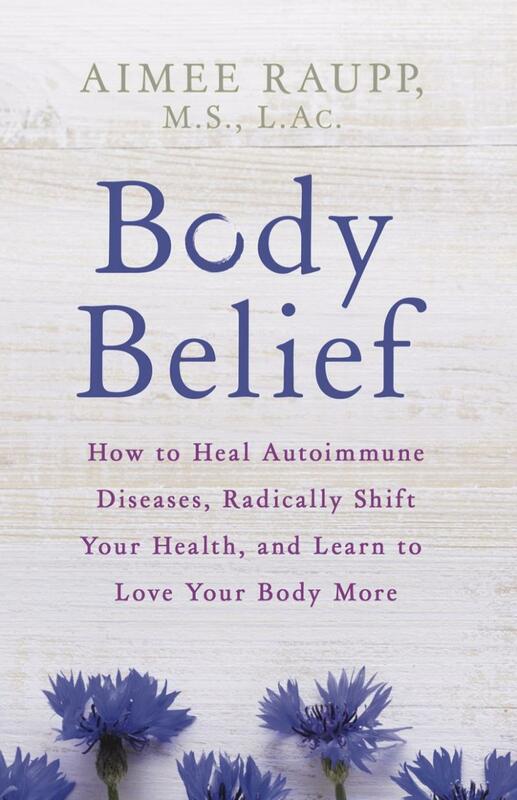 If you are longing to reawaken your health, Body Belief is the book you need and Aimee is the healer you want."